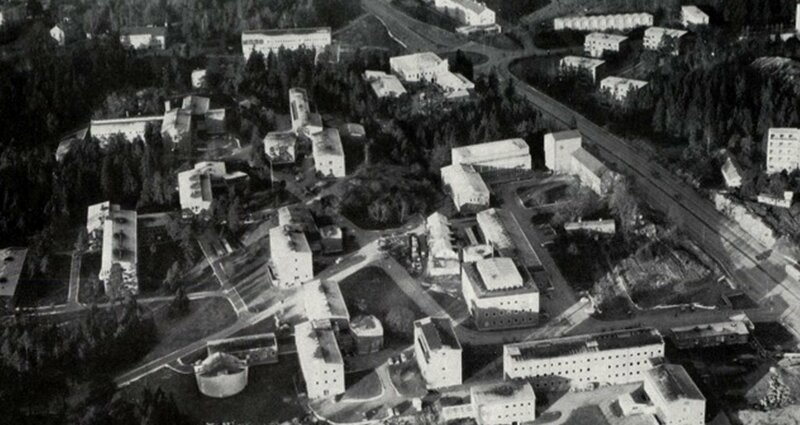 WikiKI is a project initiated to take care of the history of this phase of our Campus from the 1940’s until today. The project has been launched by some of us moving to the new Biomedicum. Anyone interested in participating or submitting material is welcome to contact ingemar.ernberg@ki.se. If you have questions about items or documents before the reception organization has been set up, please contact olof.ljungstrom@ki.se.